Armagh is a small city with a lot to offer; a city of learning, discovery and storytelling. Experience a place of cultural significance and historic charm with all the ingredients for cultivating ideas, embracing creativity and invigorating innovation. A state-of-the-art venue and conference centre in the heart of Armagh, presenting a wide spectrum of arts and entertainment in modern surroundings. Founded in 1789 by Archbishop Robinson as part of plans to establish a university in Armagh. This is a modern scientific research institute with a rich heritage. To experience the wonders of the Universe using the latest technology, visit Armagh Planetarium. 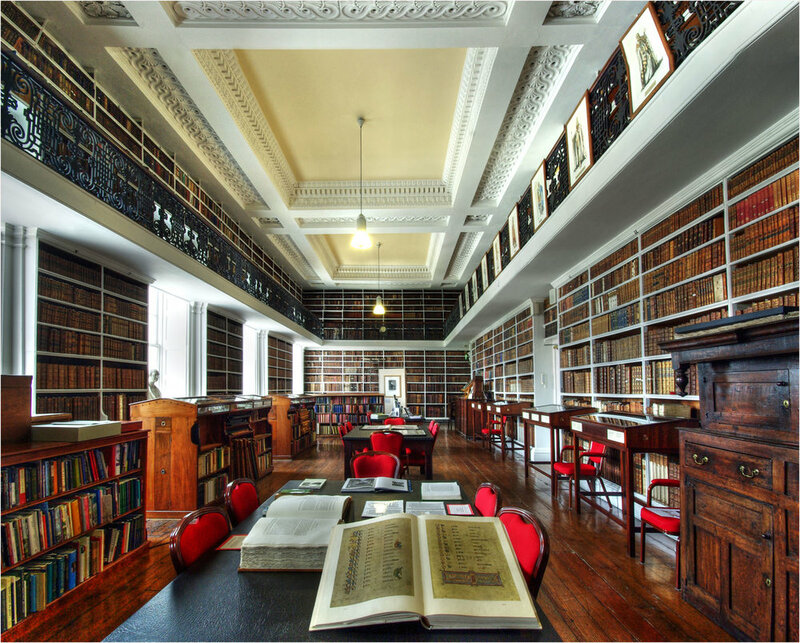 The oldest library in Northern Ireland, established in 1771 by Archbishop Robinson. Home to many valuable and rare books such as first editions and illuminated manuscripts. Armagh is home to two Cathedrals of the same name - St Patrick's. One is Roman Catholic, one Church of Ireland but both bear a huge cultural significance to Armagh with historical links to the patron saint and stunning architectural detail. Originally a horse-racing course, the tree-lined promenade is now a public walkway, often used for sports and community activities. This is the oldest county museum in Ireland, set in the surroundings of Armagh's Georgian tree-lined Mall. The distinctive building houses collections that tell the stories of past lives of Armagh connections. The museum is home to extensive archives and features regular exhibitions.